Are you searching best media player for Windows 10 PC for streaming movies and videos on system? Here I am sharing best media player and video player list which you can use for entertainment. 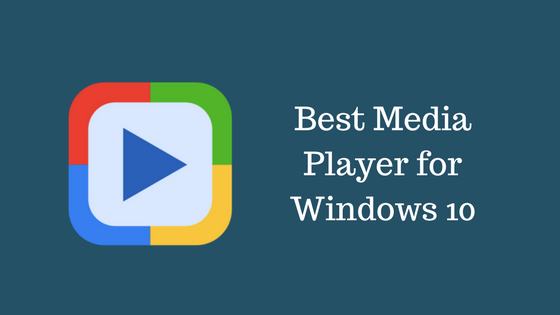 If you see your Windows PC has inbuilt media player but if you are not satisfied with the services than you enjoy this top media player which supports MP4, MPAEG, MKV, AVI and other.